Just grabbed these myself – as my friends have been telling me about theirs for weeks now! 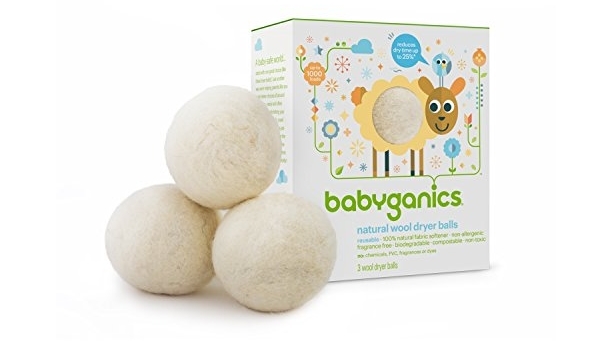 The Babyganics Natural Wool Laundry Dryer Balls is now $24.99 but clip the WHOPPING 60% off instant coupon and the price at checkout drops to just $10.00! 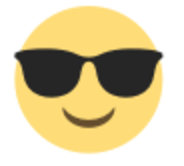 You can get an even better discount and save up to an extra 15% off when you use the Subscribe & Save checkout method lowering the price to as low as $6.26 shipped!